A paper assignment is a handful, we all know that. But it’s not just a lot of time-consuming work: each paper you need to write (especially if you are relatively new to this) is a bunch of challenges. What are the top 3 you should be prepared for, and how do you handle them? Read on to find out! 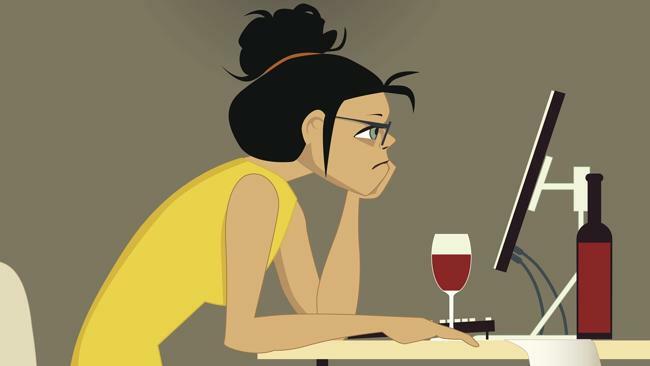 Even if you are a wonderfully disciplined student, who starts well before the due date, collects and analyzes research materials, and has a clear plan what to write about, you may find yourself staring at the blank page with terror. You start several times and erase it every time, until you lose all your thoughts and get completely confused. There are various options for a good opening: a quotation, a set of specific facts, and anecdote. Whatever you choose, don’t lose your focus. If you need another paragraph to connect your opening to your topic, the opening is no good. When you have a clear outline for your paper, constructing your argument seems very easy. It’s more difficult than it looks, though: if your reasoning is not persuasive or unbiased enough, you lose the whole game. Analyze your argument. Is it free of poorly supported assumptions, prejudice, or stereotypes? Does it appeal to logic or emotions? When you have been working on your paper for a while, it can be difficult to identify these weak spots, so ask a friend to proofread your arguments and see if they are solid and logical. 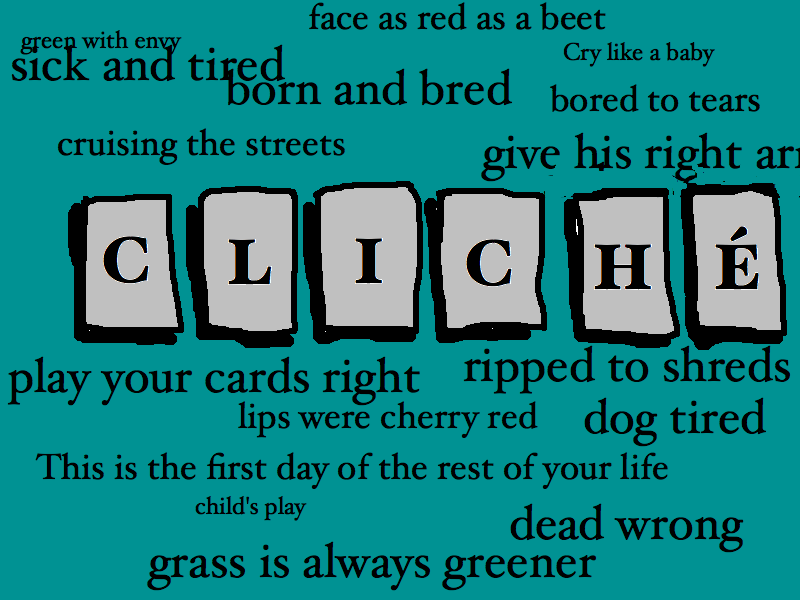 Many professors note that clichés are the most common problem in students’ papers. 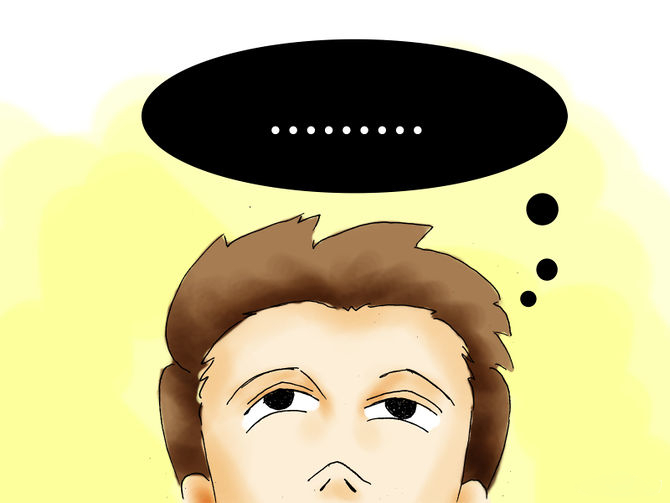 Sure, when you are trying to shape your thoughts, a cliché is the first thing that pops up in your brain, especially if you are being descriptive. But there’s no way your paper will sound fresh and creative with a bunch of tired, overused phrases. Question every metaphor and comparison you are about to use. If a phrase you have heard dozens of times is sneaking into your writing, make sure you spot it and find an alternative. A thesaurus can help here, but be careful not to misuse any synonyms. What are your biggest challenges in academic writing? Share them with other readers in the comments.